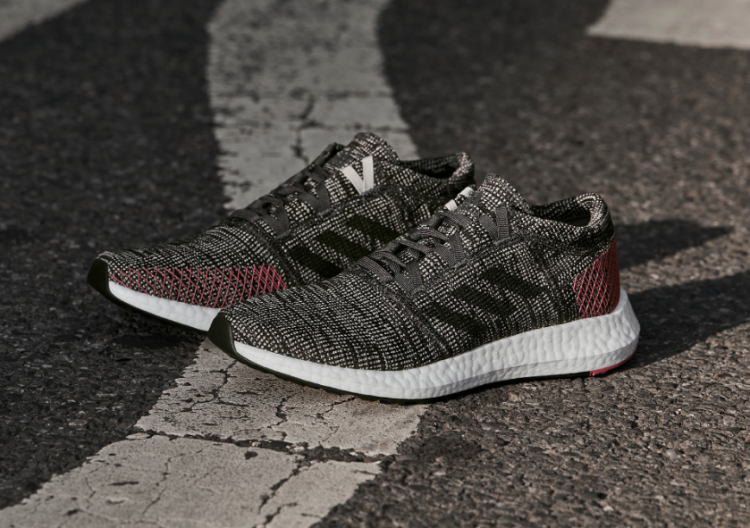 adidas Running recently launched PureBOOST GO – a line especially built for street and city runners. The new silhouette features Expanded Landing Zone for flexibility with its wider forefoot and reinforced heel giving runners the stability they need when taking curbs and corners. 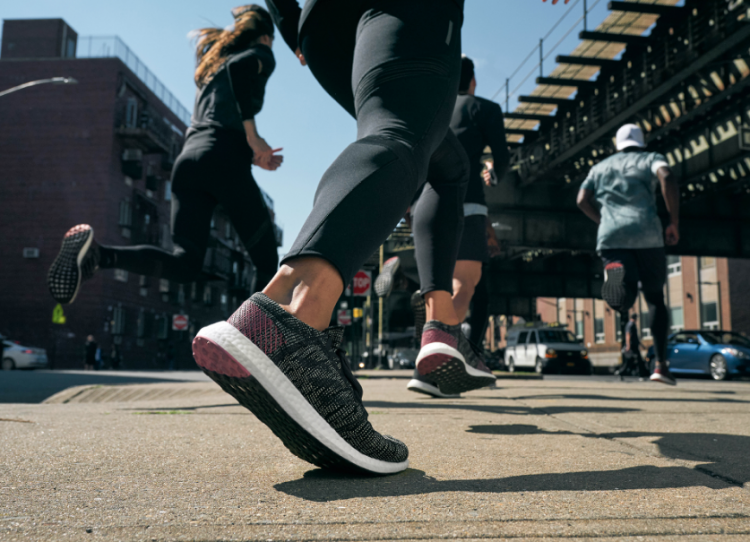 The PureBOOST GO’s responsive cushioning offers endless energy return with adaptive upper for a premium fit with natural feel making it the perfect pair for city crawlers and runners on the loose. The hero colorway of adidas PureBOOST Go (PhP6,000) in charcoal is available to purchase globally at adidas.com.